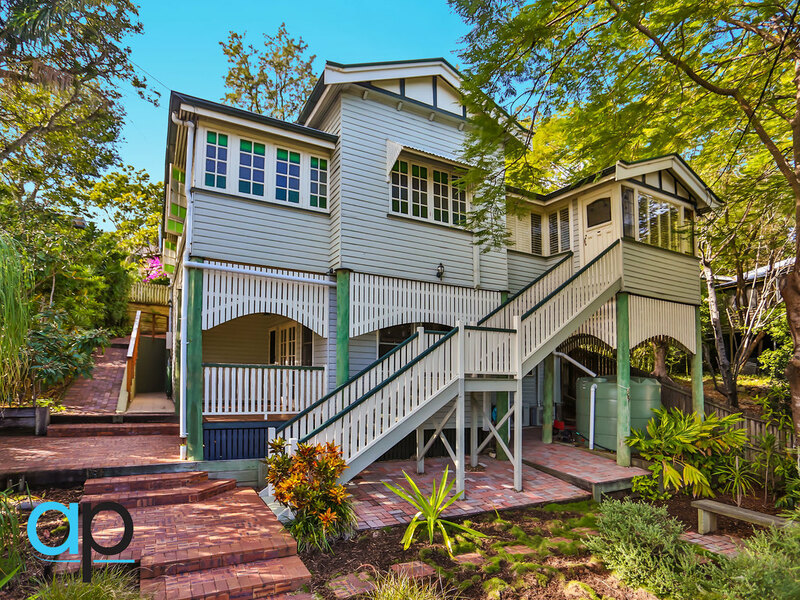 Tony has been long been considered one of Queensland's finest real estate agents with over twenty years experience in the industry. In 1997, after serving 11 years in the defence force - he started his career in real estate on the Redcliffe Peninsula, but after only three years decided to chase a bigger dream and move to Sydney's northern beaches to sell residential and off the plan project sales with Ray White Manly. 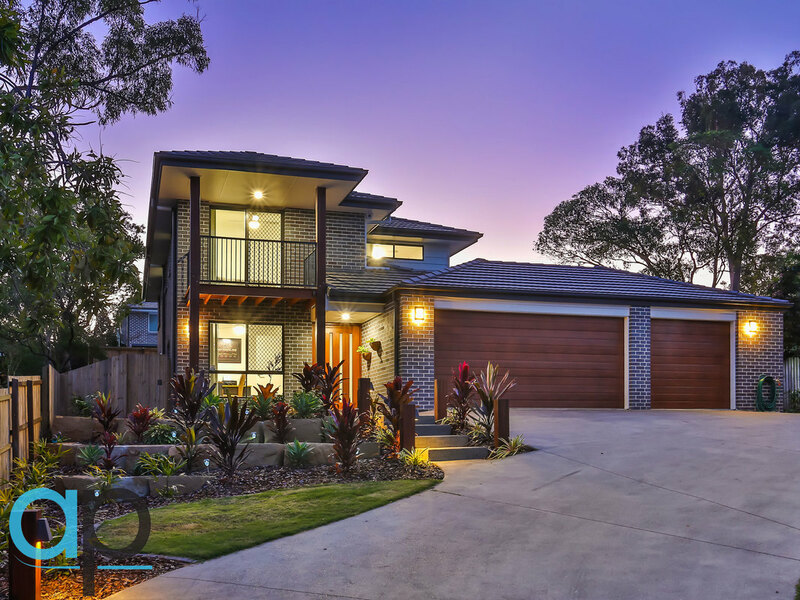 After several years, Tony came back to Queensland and went on to be one of the best agents on the peninsula at the time and also won countless awards with ReMax; who at the time, were the leading franchise throughout Australia. The yearning was still there to chase something bigger, better and more challenging, so Tony moved to ReMax Clayfield and stayed there for ten years, again winning multiple awards along the way. 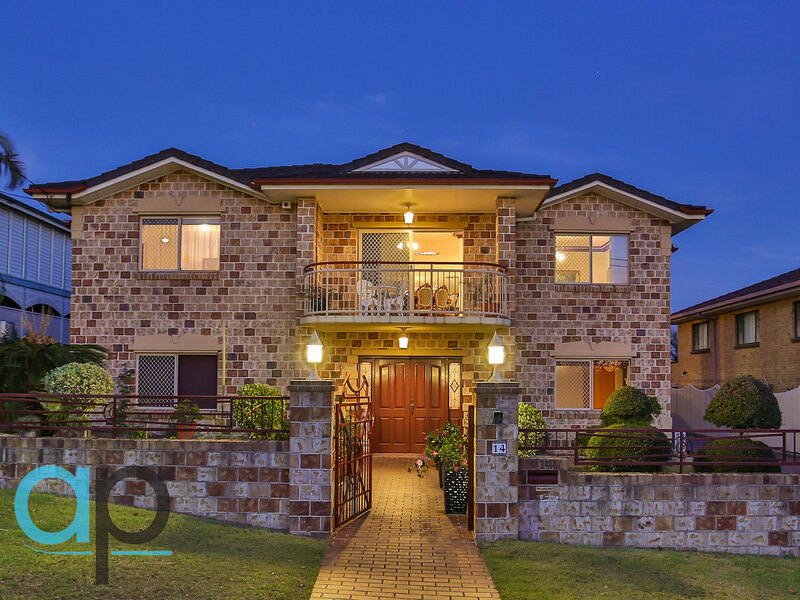 From there, Tony did a very short stint at a major independent Real Estate firm, which ultimately helped make the decision in opening his own Real Estate office in Wavell Heights. 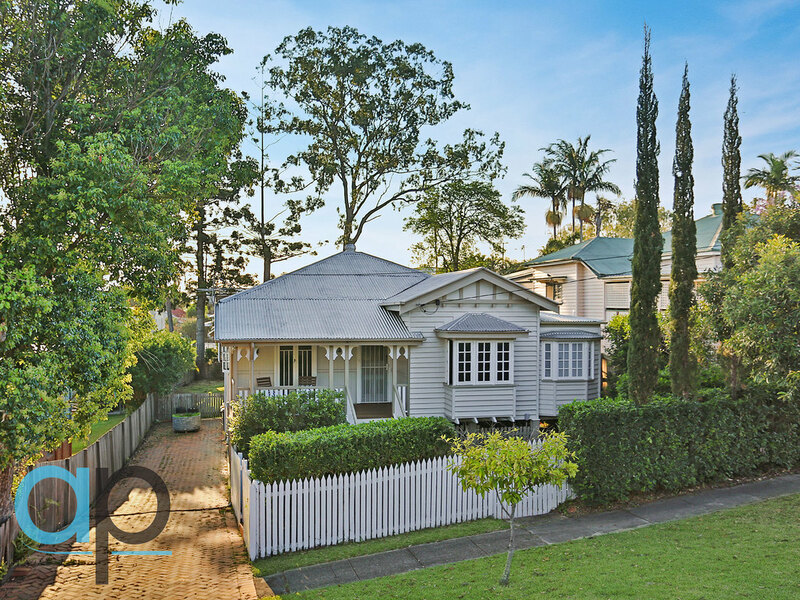 Tony and his Fianceé, Ashlea formed Ashton Properties in 2016 in a small office in Hamilton and then moved to a larger, new office at 156 Hamilton Road, Wavell Heights in 2017 and being that there was No other real estate office in what could be considered one of Brisbane’s fastest growing suburbs, it was a massive achievement for Ashton Properties, securing their place in Wavell Heights. Ashton Properties is a Boutique agency and that takes pride in their unique point of difference, providing an exceptional level of personal and professional service to make the selling and buying process easy and rewarding for all their clients. They treat every client as if it is one of their own family members and would not ask them to do anything when marketing their property that they would not do themselves. Ashton Properties - for that friendly, down to earth approach with no real estate gimmicks. Ashton Properties name comes from Ashlea and Tony's name combined, which is also their two boy's middle names so they keep with the family tradition. The most important decision you will ever make when selling your home is the choice of Agent. The correct agent can make the difference in thousands of dollars in your pocket! and way less stress knowing you are in good hands. Ask yourself this question, do you think your property is worth the same no matter which agent sells it? The answer is definitely No, so make sure that you make the right decision! So why do many sellers guess when choosing an agent? Tony's service is second to none! And that is guaranteed. He greatly value's honesty and integrity and am committed to keeping you informed throughout the marketing process and the sale of your home. "With nearly half a billion dollars in property sales I can assure you that I am the right decision! I will not give you any excuses only results" Top 10 things to do when selling your home #1 Call Me and I will take care of the other 9!!!
" Selling properties is my passion, after 20 years I still find it very easy to be motivated and driven doing something that I absolutely love"
Nearly half a billion dollars in property sales over the last twenty year's in the Real Estate industry. One of Australia's most award winning agents.